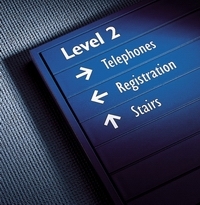 Whether it's banners, building signs, vehicle graphics, or signs for your windows, walls, doors or floors, 4Sign Solutions uses the very latest computer-aided signmaking systems and techniques to design and create high-impact, cost effective signs that get you results. When you want it said with signs, you need 4Sign Solutions. The Americans with Disability Act (ADA) will continue to impact the architectural and construction fields. 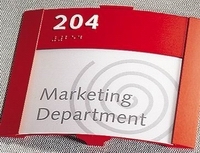 Our staff offers expertise in all aspects of ADA compliant signage along with all types of interior sign options. Utilizing a wide variety of custom materials and fabrication techniques or standard, modular systems, we can develop a solution that will fit elegantly into your facility.